Verisk 3E delivers intelligent compliance solutions that empower companies around the globe to reduce risk, drive continuous improvement and create new growth opportunities. 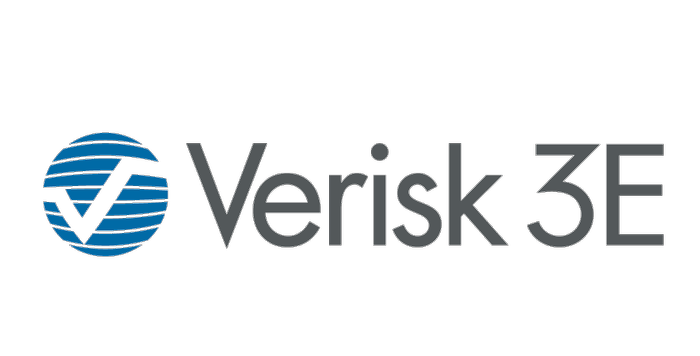 Verisk 3E has set the standard for combining regulatory expertise and enriched global compliance content and transforming it into actionable intelligence to enhance chemical and workplace safety, product safety and stewardship, supply chain stewardship and research and development support. The company has more than 5,000 customers worldwide, including 8 of the world’s top 10 chemical manufacturers, 9 of the world’s top 10 retailers, and 9 of the world’s top 10 pharmaceutical companies. For nearly 30 years, Verisk 3E has provided customers with the expertise, content and award-winning solutions required to drive innovation and accelerate growth while proactively meeting regulatory requirements. 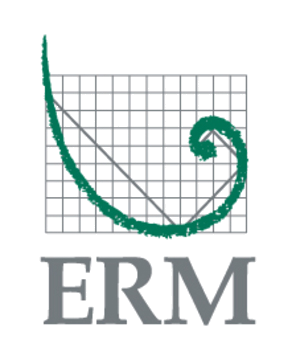 It has developed the world’s largest database of safety data sheets (SDSs) and its team of multi-lingual and dedicated researchers closely monitors and analyzes the impact of regulatory developments and compliance initiatives in more than 100 countries around the world.